So what does this mean for my videography services? Well I have 2 brand new beautiful, all singing all dancing cameras. Let me introduce you… and I’ll try and keep the tech talk to a minimum. 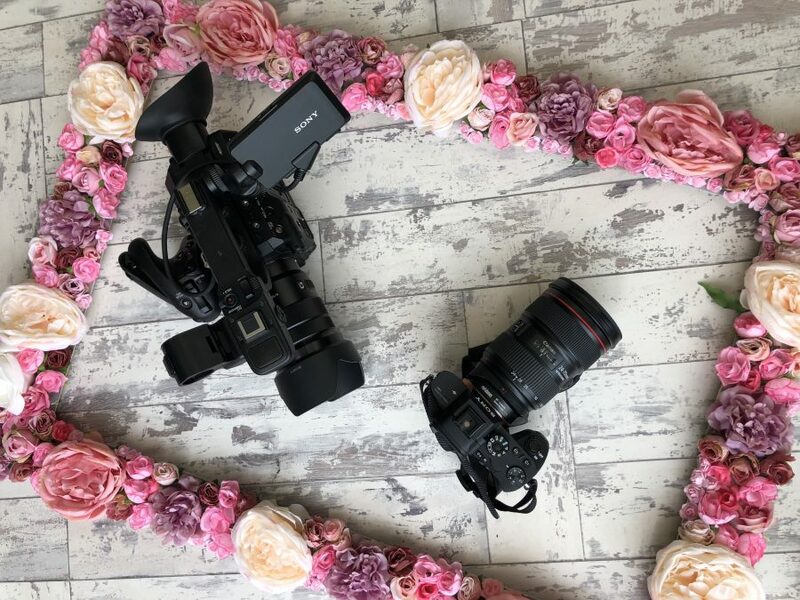 First up is the Sony FS5 Mark II, only released to shops on 1 June 2018, and by the 4 June it had arrived at the Ellen Jackson Videography offices. 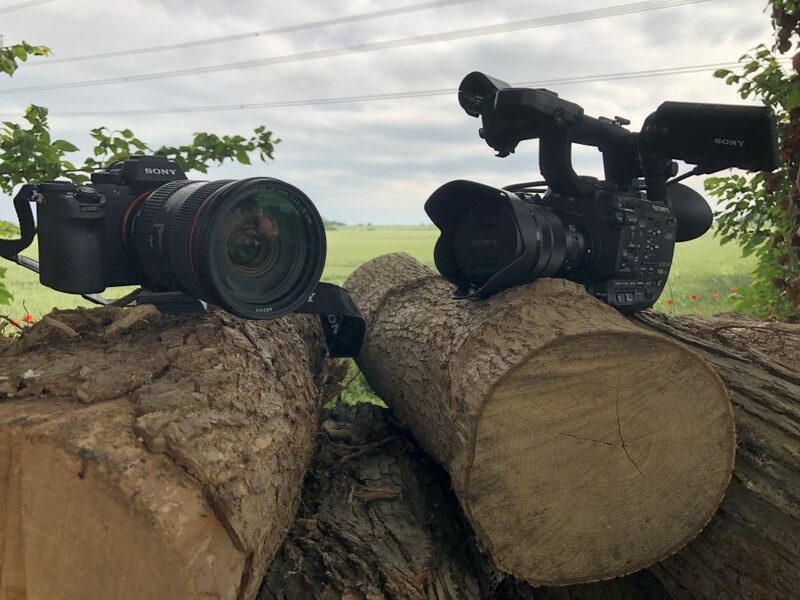 This camera is top of the range; you can film at 120fps – which means super slow motion and it will film in 4k, which means crisp images for your next corporate video. Then we have the Sony a7SII. A mirrorless full frame camera. The benefit of this camera is that it is lighter, so easier to run around with when I need to be quick on my feet, but it also has the advantages for being great in low light, with interchangeable lenses. This camera can also film in super slow motion and 4k. It was time for a change. Technology moves so quickly and as I must produce the best videos I can for my clients, I need to be at the forefront of technology. These cameras give me the ability to get some amazing top quality footage. Plus, it’ll be nice not to break my back when filming event videos, and any of you that have seen me on a shoot will know exactly what I mean by that. These cameras are so much lighter. So there you have it. As much as I am very sad to see the EX3 go, I am super excited to start pushing these new cameras to their limits! See you on your next shoot.